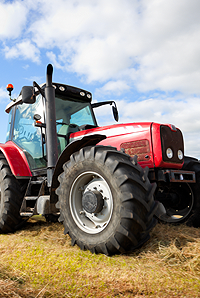 We have a range of financing solutions for your agricultural based business. We will work with you to fully understand your business, support your growth and consolidation plans as well as providing for short term needs. We understand that our relationship with our agribusiness clients often covers a life cycle. We pride ourselves on assisting our clients with their current farming activities, assisting them with diversifying their business interests into other areas and successfully handing over their business to the next generation.